I've had fun making various fantasy creatures over time. 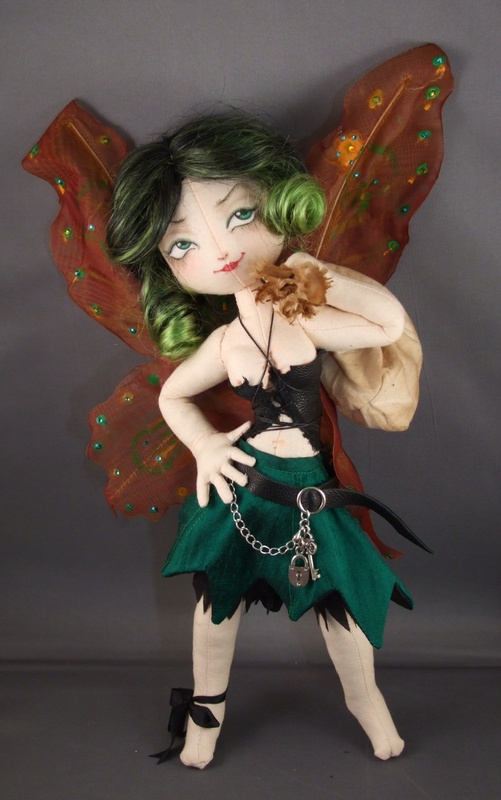 Fairies are a great subject to work with and always a delight to put my imagination to. Sorry, none of these are available, these are all pieces from past shows.